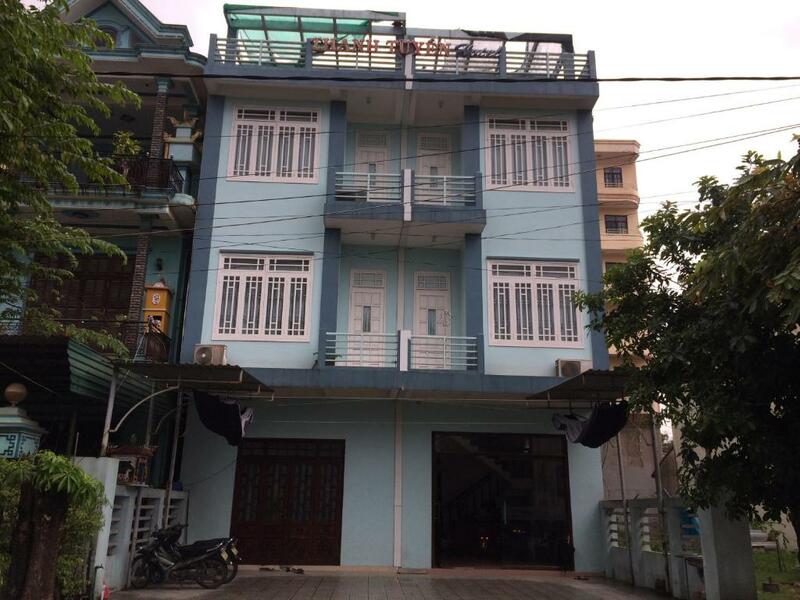 Thanh Tuyen Guest house is located in Hue, only 0.9 mi from Dong Ba Market. 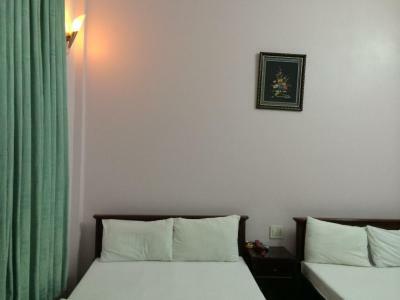 It provides guests with clean and simply furnished guestrooms. Free WiFi access is offered in this property. 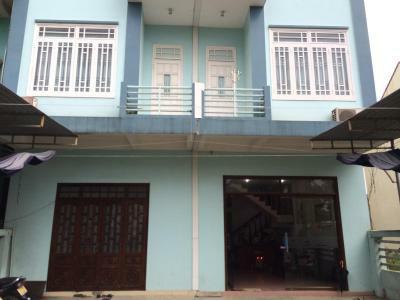 Only 8.1 mi away from Phu Bai Airport, Thanh Tuyen Guest house is also 0.9 mi from Chieu Ung Pagoda and 1.1 mi from Trang Tien Bridge. 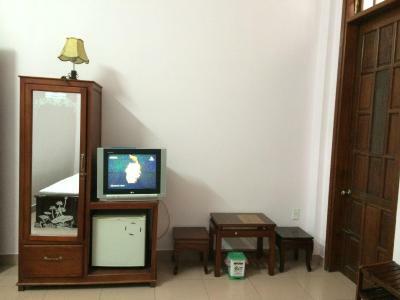 All rooms come furnished with a comfortable seating area and a fridge. 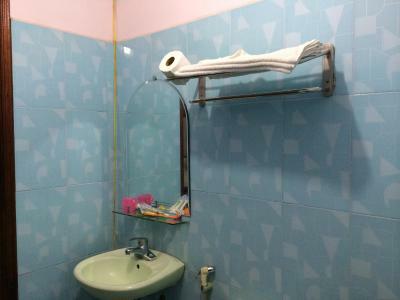 An private bathroom, a cable TV and air conditioning are included in all the rooms. A 24-hour front desk will be happy to assist you with luggage storage. You can also socialize with other guests or simply relax at the shared lounge area. When would you like to stay at Thanh Tuyen Guesthouse? 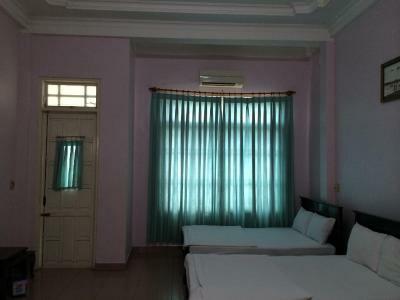 Accommodating up to 4 guests, these large rooms have air conditioning and a fridge. 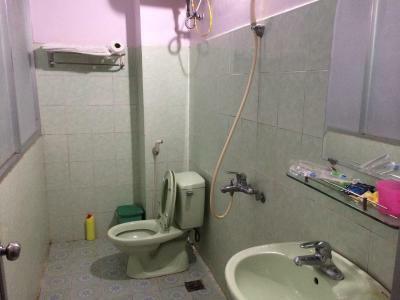 Includes a private bathroom with hot-water showers. 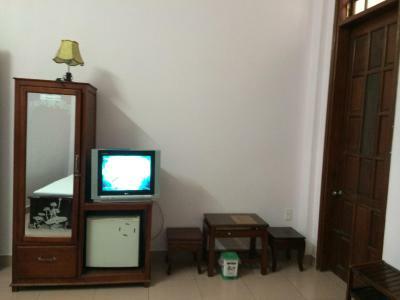 House Rules Thanh Tuyen Guesthouse takes special requests – add in the next step! We need at least 5 reviews before we can calculate a review score. 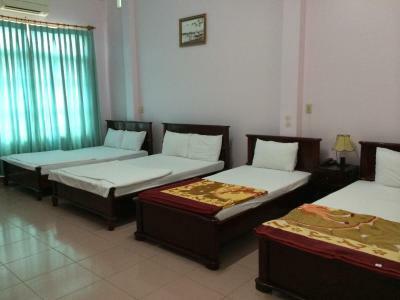 If you book and review your stay, you can help Thanh Tuyen Guesthouse meet this goal.